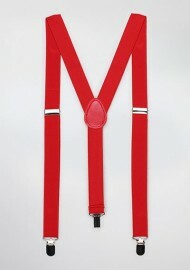 Add bold color to all your shirts with this designer suspender set. 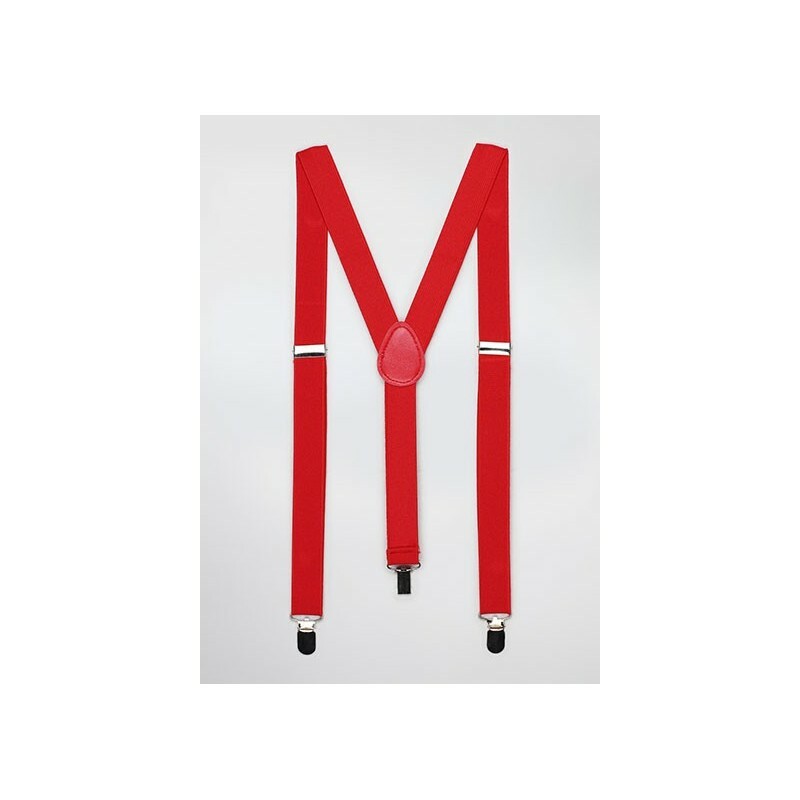 Made with 1-inch wide elastic bands and offering adjustable front straps, these suspenders are both stylish as they are comfortable. Our tip: Wear them with light blue shirt, navy pants, as well as a complimenting red bow tie.